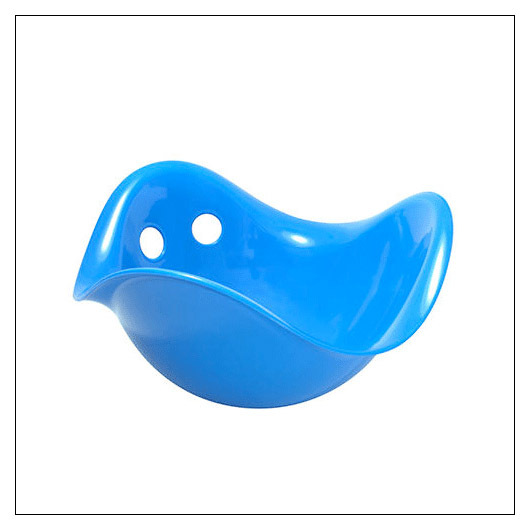 Kid O Bilibo (mskidobilibo) at Pure Design Kids / Seating / Rockers ::: Kids' Toys, Furniture and More at Pure Design Kids! A rocking chair, a spinning top, a cradle, or a tunnel - children create countless uses for the award-winning Bilibo, both indoors and out. **Tip: Long-lasting and ultra imaginary! "Lower 48" USA sales only.